Extinguish candles the safe and easy way. 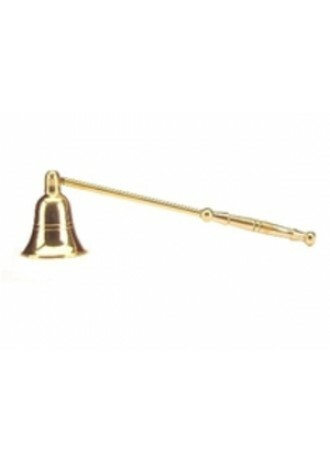 Simply place our stylish Wax Lyrical gold snuffer over your flame to safely extinguish ensuring no wax is spilt. Sign up to our email list to receive the latest member-only discounts and first access to sales and specials. © 2013 Scent Moments. All rights reserved.